Huawei Now Accepts Even Non Working Cameras For Their Trade In Promo This Weekend! 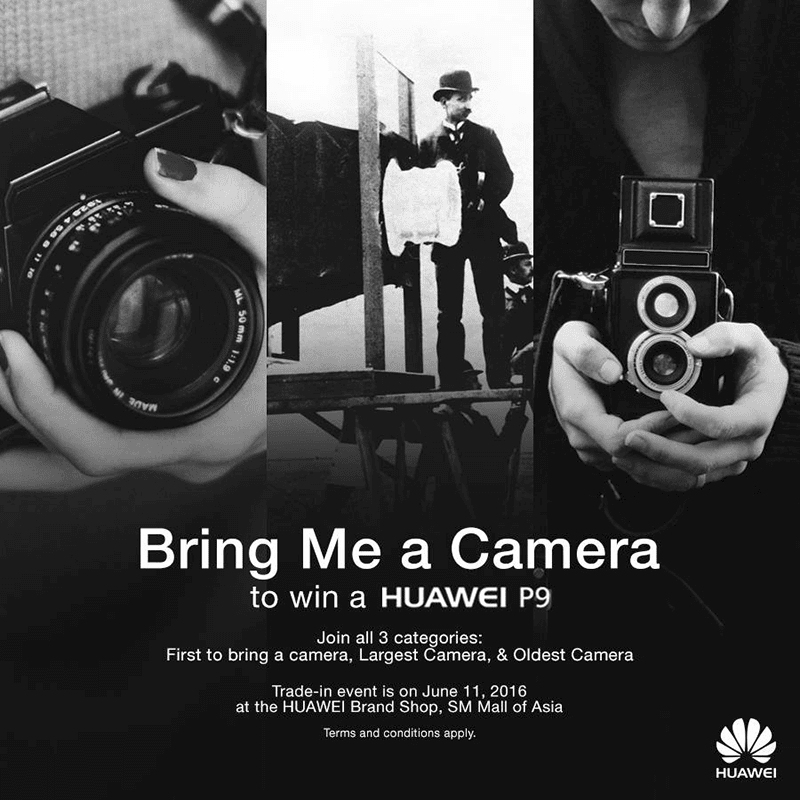 Home / huawei / mobile / news / Huawei Now Accepts Even Non Working Cameras For Their Trade In Promo This Weekend! Just in! We just got a word from Huawei Philippines thru Mr. Nino Carandang that they decided to make their "trade-in your old camera" promo even more exciting. 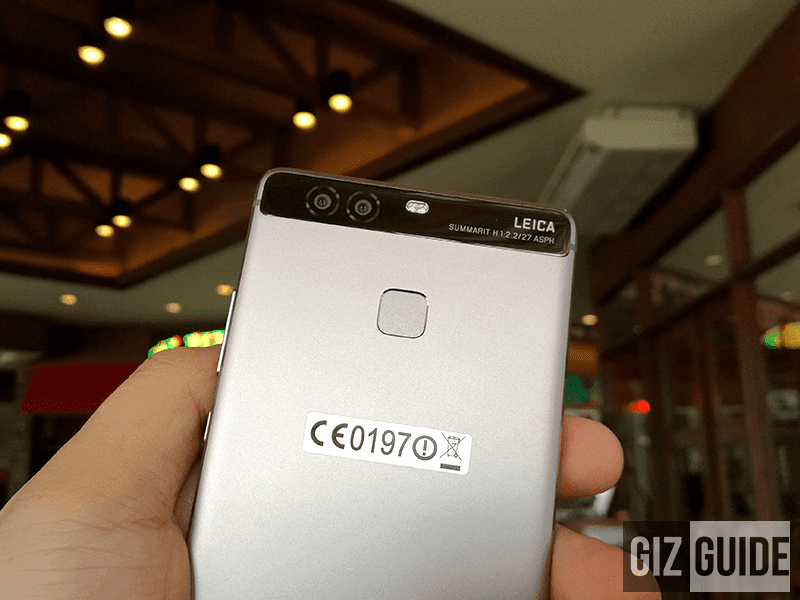 Instead of accepting just "working cameras", Huawei Philippines will now accept even non-working cameras for their trade-in promo to get 20% off when you buy either P9 or P9 Plus. Trade either your working or non-working cameras and get 20% off when you buy either Huawei P9 and P9 Plus. From the regular SRP of 23,990 (P9) and 29,990 Pesos (P9 Plus), you'll be able to grab the best cameras on a phone yet at just 19,990 and 23,990 Pesos respectively. That's apart from other freebies included such as VIP card (2 years warranty, handcrafted Gouache Bag and Huawei's 13,000 mAh powerbank. The event will happen this June 11 to 12 at the Huawei Flagship brand shop at SM Mall of Asia which will be available for the first 200 customers only.